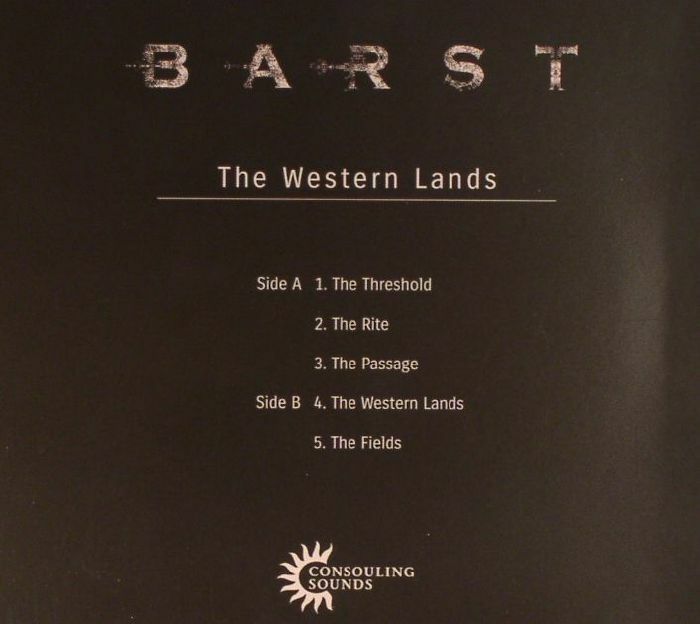 BARST The Western Lands vinyl at Juno Records. 1. 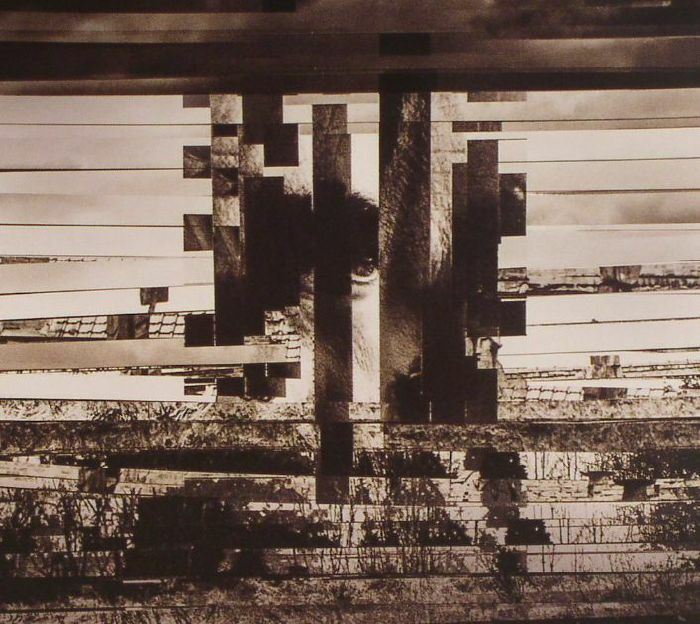 "The Threshold/The Rite/The Passage"
2. "The Western Lands/The Fields"